Officially named the Handle Saddle RACE Competition. 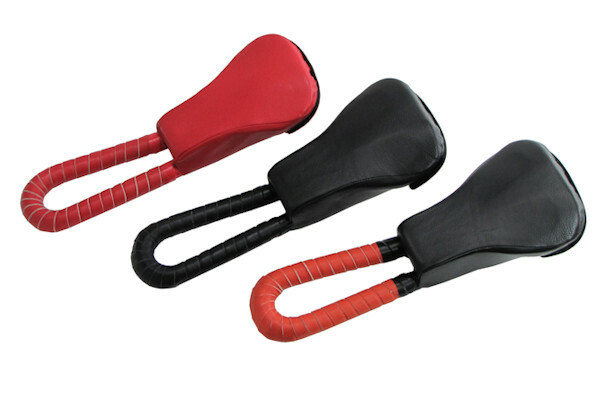 It is the New Generation of saddle developed by Mad4One for Race. Handling and fluidity are great. The foam cushion is smaller than MUNI version.